Available for pickup or shipped within 24 hours. 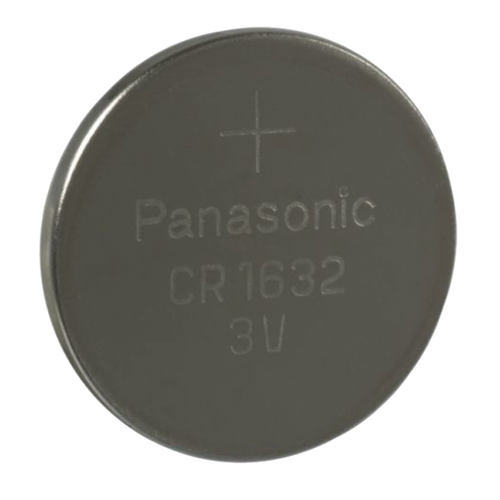 Panasonic lithium coin cells are known for their reliability and long lasting life. Available in various specilaised sizes to suit general portable electronics. Including; calculators, watches, key ring torches, car alarm remotes and much more. Product brochure / datasheet can be downloaded by clicking the PDF icon just below the main image.